At the organizational meeting for Rainbow District School Board held on Tuesday, December 13, 2016, Trustee Doreen Dewar was acclaimed Chair of the Board for another term and Trustee Dena Morrison was acclaimed Vice-Chair of the Board for another term. Membership on Board standing committees was also approved. 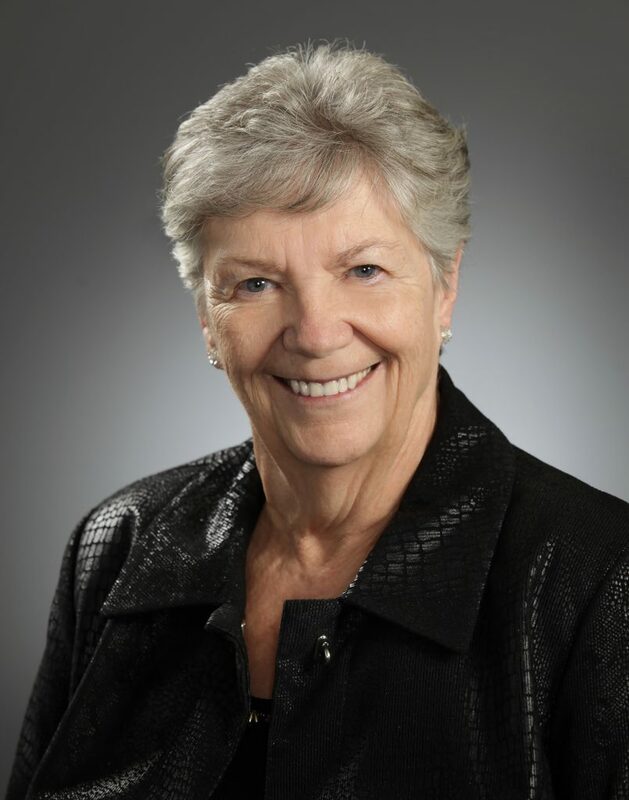 Doreen Dewar is the longest serving trustee on the Board with a total of 28 years, including nine years on the Sudbury Board of Education. She has been Chair of the Board for the past five years and continues in the role. Prior to that, she served as Vice-Chair. Trustee Dewar has served multiple terms as Chair and been a member of every Board committee. She has received awards for community involvement both locally and provincially.She is a recipient of OPSBA’s Bernadine Yackman Award for community service and Thorneloe University’s Thorneloe Mitre for her contribution to education. Dena Morrison has been a trustee since 1998. 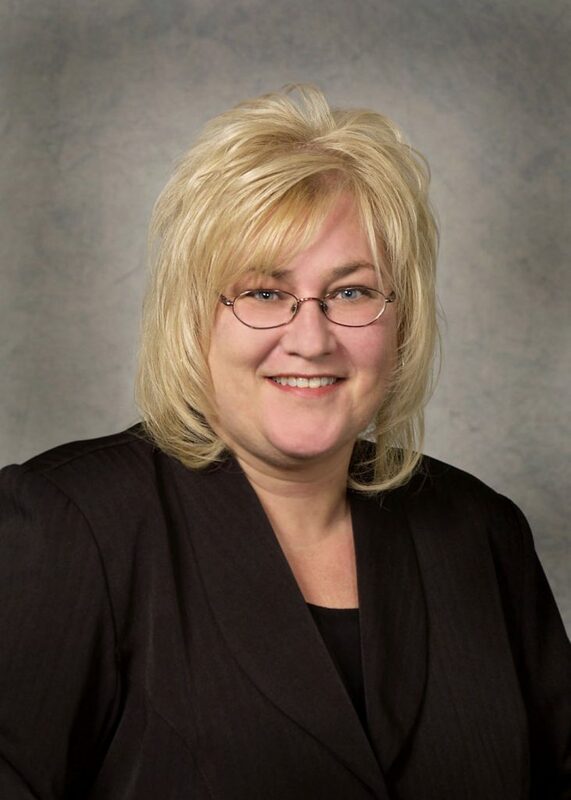 She has served as Vice-Chair of the Board for the past five years and continues in that role. She also served as Vice-Chair in 2003. From 2004 to 2008, she served as Chair of the Board. Trustee Morrison played a leadership role in community consultations to establish Northeastern Elementary School in Garson, which opened in September 2002. Trustee Morrison has also served on every Board committee as Chair or as a member over the past 18 years.